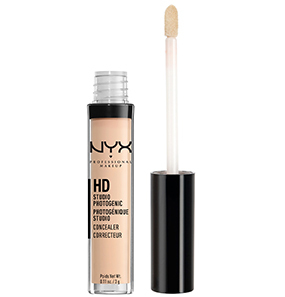 NYX Professional Makeup HD Photogenic Concealer Wand is the best-selling concealer from NYX. It covers imperfections, discolorations, and dark spots like they never existed, leaving behind natural-looking, flawless skin. 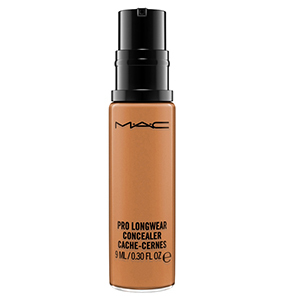 The coverage it offers is smooth and buildable and does not end up looking cakey or obvious. It is now available in 22 shades to match a wide range of skin tones. 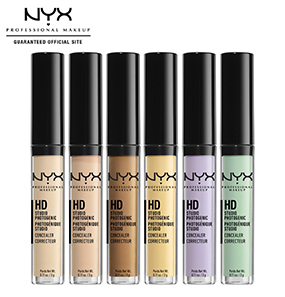 What shades are available in NYX Professional Makeup HD Photogenic Concealer Wand? 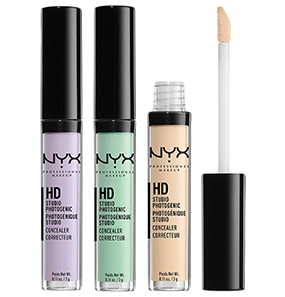 How to use the NYX Professional Makeup HD Photogenic Concealer Wand? How long does the concealer last? Is it easy to build-up after it wears off? What kind of coverage does this concealer offer? The concealer I was looking for. 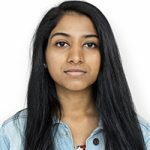 My skin type is combination, and it is terribly acne-prone. Every time I have to buy a product, I do thorough research and then decide as to what product is going to touch my skin. 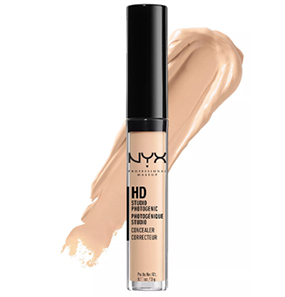 I read some really impressive reviews about the NYX Professional Makeup HD Photogenic Concealer Wand and decided to give it a try. For my dusky skin tone, I went with the shade Tan. I like the fact that this concealer is not expensive. One reason why I bought it without hesitation was that if it were not going to work for me, I wouldn’t regret spending a lot of money. 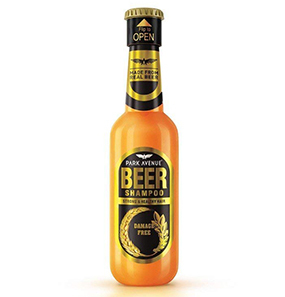 Talking about the packaging, it is good. I like that it comes with a wand for precise application, and the applicator carries out the right amount of product every time. 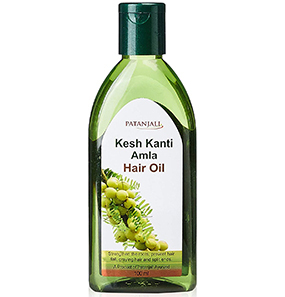 It is a lightweight, creamy texture that is easy to blend. I blend it with my fingers or the sponge, and both do a decent job. After blending, I set it with a loose powder to avoid caking and patchiness. 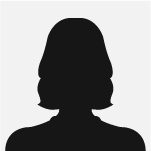 I do not have very noticeable dark circles and have a few dark spots. 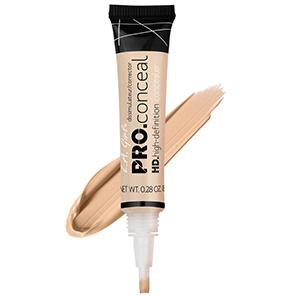 The concealer offers medium coverage and stays on for about 5 to 6 hours, post which it starts cracking underneath my eyes. I really like the concealer for what it does. It is affordable, offers medium coverage for my dark circles and spots, does not settle into fine lines, and the quantity is also good. 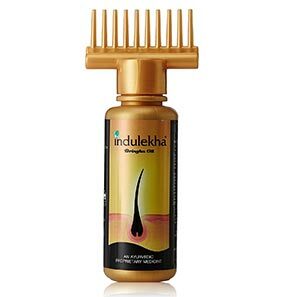 I would recommend this product to everyone. I got my hands on this concealer after being disappointed with a lot of others I tried before. Every concealer I ever tried was either too dry or too oily, I could never find the perfect concealer. My friend owned the NYX Professional Makeup HD Photogenic Concealer Wand, and I tried a little bit of it on the back of my hand. I liked how it looked and felt, and covered up my mole like it was never there. I bought two shades from this range - Golden and Yellow. I use both of them every day over my moisturizer and set it with powder. I have oily skin, and the concealer sets really well on my skin, covers all the blemishes, dark circles, and dark spots. 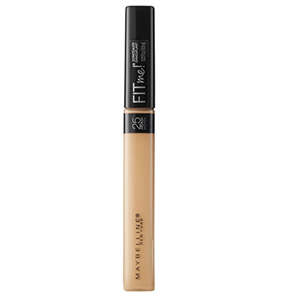 Most days I avoid foundation, but when I apply it, the concealer works well with that as well. The only thing I do not like about this concealer is that it settles into my fine lines within a few hours. I can build up on it to cover that up, but it still is a problem. Otherwise, I’m pleased with the products I own. I wish I knew this before I bought this concealer, that this product is a total disaster for anyone with dry skin. I swatched it on my hand, liked the shade and bought it. But, after I put it under my eyes on the dark circles, I knew this wasn’t the one for me. My facial skin is dry, and despite moisturizing well, the concealer does not do a good job. 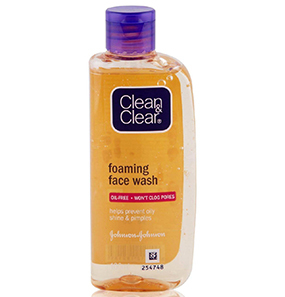 The formula is very drying, it dries out my already dry skin, accentuates the dry patches, and settles into the lines. Using this only makes me look like a clown. Not recommended. I never used this concealer until I ran out of the one I usually do. I bought this one cause the other one was not in stock. It’s not very expensive, and I didn’t mind giving it a try. I have severe dark circles (the reason why I can never go without a concealer) and dark spots. But, this concealer only offers light coverage. It kind of accentuated my dark circles with a whitish cast. 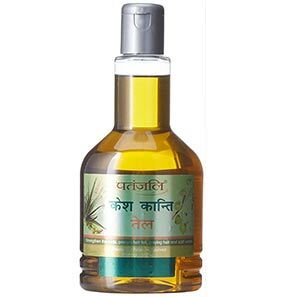 And, it does a fine job for dark spots. I think I will just go back to the one I always use. Apply the concealer in dots with the wand, on the areas to be concealed. Using fingers or a concealer brush, dab the area and spread the concealer to cover patches. 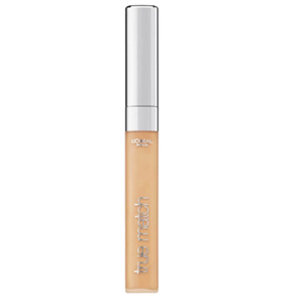 The concealer offers a staying power of about 5 to 6 hours. It is easy to build the product while using it, or after it has washed out. 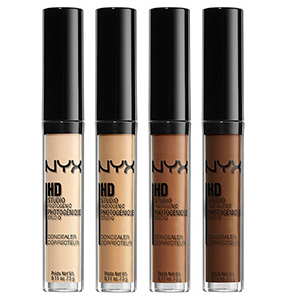 NYX Professional Makeup HD Photogenic Concealer Wand offers low to medium coverage.